We might be a month away from the end of 2015, but hey, it’s never too early for an award show. Tonight is Geoff Keighley’s 2015 Game Awards, and it should be packed full of news and fun showcases. 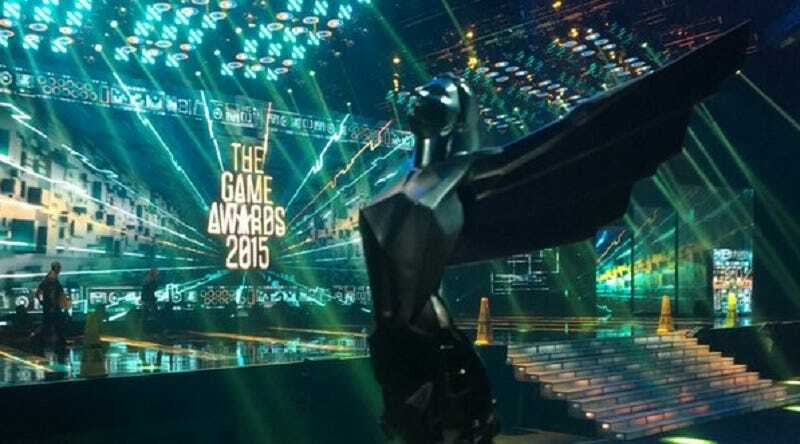 You can watch The Game Awards, which start at 9pm Eastern, right here. We’ll also be breaking out all the news as it happens. Should be some good stuff—stay tuned.